The impact we have on your business makes us stand out from other Medical Billing and Coding companies. ABS has been offering high quality and professional services since 1997. We are a HIPPA compliant company proud to have Certified Professional Coders (CPC) from the American Academy of Professional Coders, and Registered Medical Coder (RMC) from the Association of International Registered Medical Coders with more than 20 years of experience in the medical field. 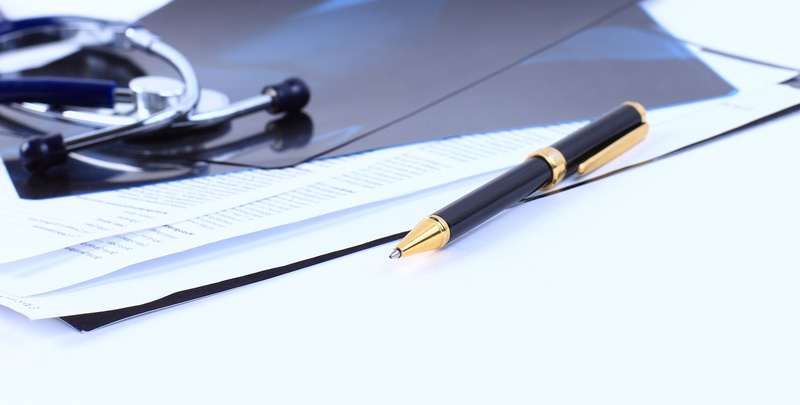 With the experience and professional expertise required to execute medical billing properly. Absolute Billing Service is the only resource that you will need to collect the money that you deserve for the medical services that you provide. You will recieve all payments quicker, meaning that the assistance of our professional billing specialists is all that you need to make a difference in your business. Process all your patient claims in a timely manner. Above-Average First-Pass Claims- Obtain compensation faster than ever before with our accurate medical billing services. We guarantee that all claims are handled properly with an average of more than 96% first-pass claims and close to 100% claim passage during the re-billing process. Comply with all relevent state and federal laws. Apply the highest level of ethics to the services we provide. Constant Support- Our team is always available to provide assistance to your practice's staff.